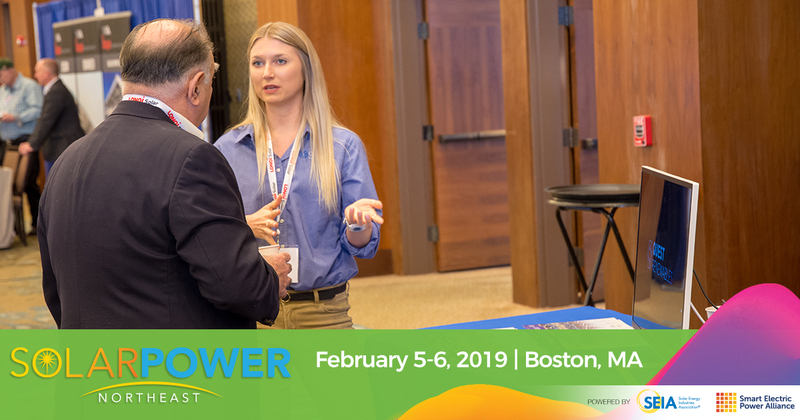 Need help convincing your boss you should attend Solar Power Northeast? Just looking for ideas to share your participation with others? We've got you covered! Utilize the attendee toolkit to spread the word on social media with banners and shareable images; tell your boss why you need to attend and exactly what costs you will have with the justification letter and expense sheet. 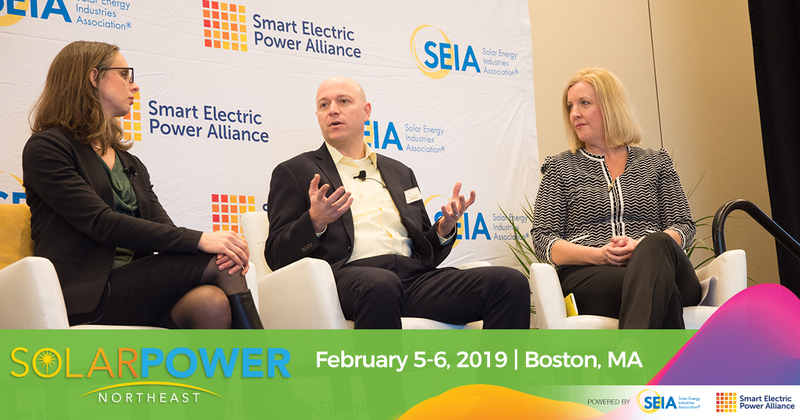 Who's going to #SolarNE? 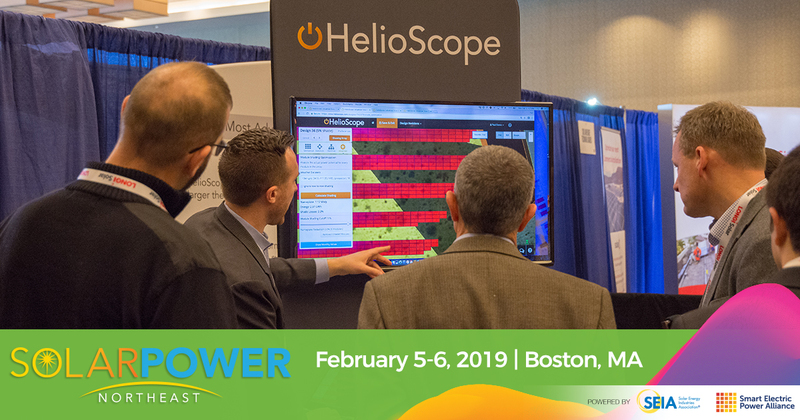 I can't wait to be in Boston this February to learn about the latest #solar technology!